Wow!! "Virtual Dumb Charades" is how I look at this game as. What an amazing game. You can start this game anytime, anywhere. All you need is another partner to play with or even a bigger group would do. 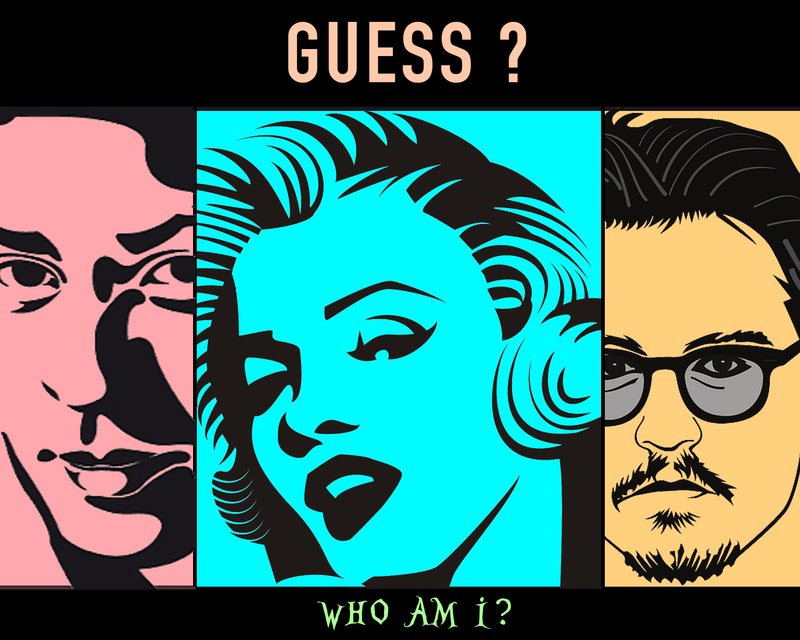 This game will be a sure shot fun if played with a movie buff and a fast thinker or a person to throw fast hints to you. Get this game started and it can be the best ice-breaking game with your friends. You think you are a movie buff then let this game decide it for you. To let you break an ice with your friends / family in this busy world this game can refresh you for few hours and let you have a good time. All you got to do is Download WhoAmI game on your mobile and follow the instructions on How to play and Voila!! In few easy steps to play, you can start playing this game with 2 or more people. More the merrier but even a duo can equally enjoy it instead of being in silo. You are ready to play in 5,4,3,2,1…. Names of the category you selected would appear on the screen and your opponent player would be able to see it only. You do not know whose name is on the screen. You start asking for hints about the name and the opponent gives you answers in Yes/No or few short hints. If you guess the name correctly then tilt your phone forward, if wrong/pass then tilt it backwards and the Name changes. Easy, isn’t it? This allows points to be counted correctly. So get a partner or many and get going with this game anywhere, anytime. This is surely one interesting, brain teaser game to think on hints and imaginary questions to ask every time.